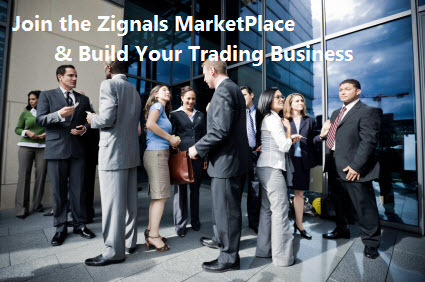 At Zignals you can subscribe to a number of trading strategies covering global stocks, forex and commodities. 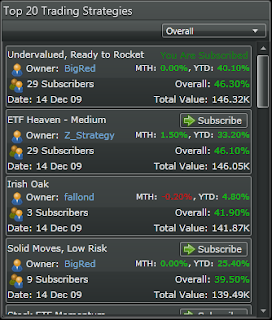 Our Dashboard offers a leaderboard of the strongest trading strategies available. 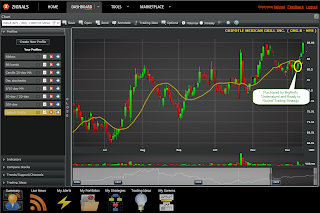 All trading systems on offer are free to create and subscribe to during Beta. All trading systems are built around mechanical entry triggers and use fixed or trailing stops and targets to exit. The leading trading strategy at the moment is published by BigRed and enjoys a YTD return of +40%. My own strategy, "US High Winners" is also having a good year and is up +37%. The best performing stock in the current portfolio is Hewlett Packard (HPQ) which was purchased on May 18th. The position is currently up +44%. In addition, eleven of the thirteen stocks held in the portfolio are in profit and six of them have gained 10% or more. The third strategy performing well is "ETF Heaven - Medium" published by Z_Strategy. Unlike the previous strategies this is a ETF based portfolio only. The strategy is up +33% YTD and currently has 3 ETFs in its portfolio - all currently in profit. The position performing the strongest is QLD purchased on Sep 28th. 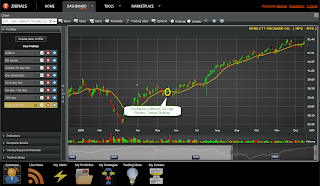 Earlier strategy trades for this ETF have performed very well too. There are currently 83 strategies available to subscribe too. If you would like an opportunity to earn money selling your trading system (once we are out of Beta) then there is no better time to start than now. 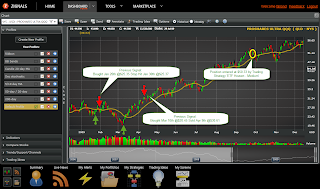 Download my Building a Zignals Trading Strategy document to get your started.